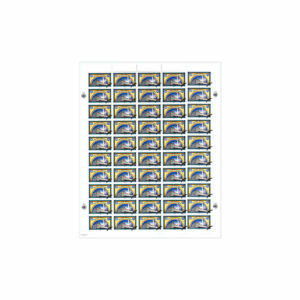 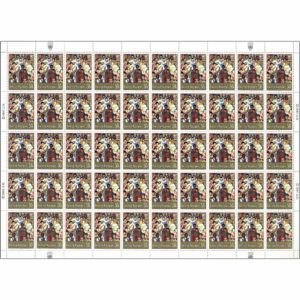 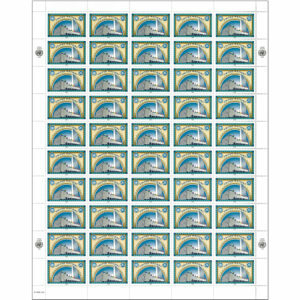 SKU: 3485062 Categories: 2003, Full Sheet, New York. 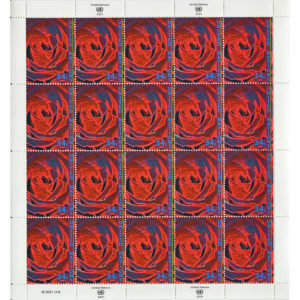 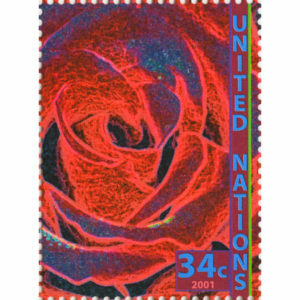 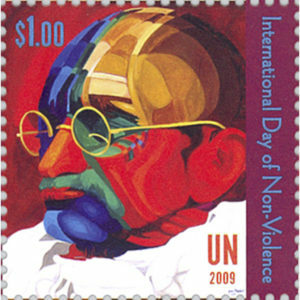 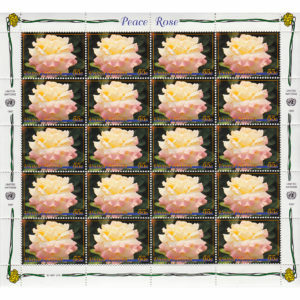 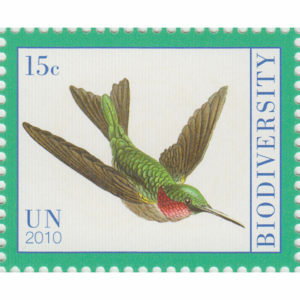 The stamp is UNPA’s first holographic stamp. 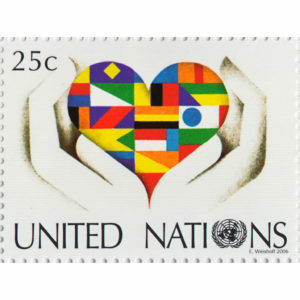 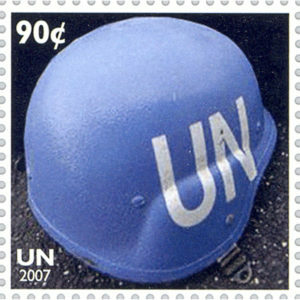 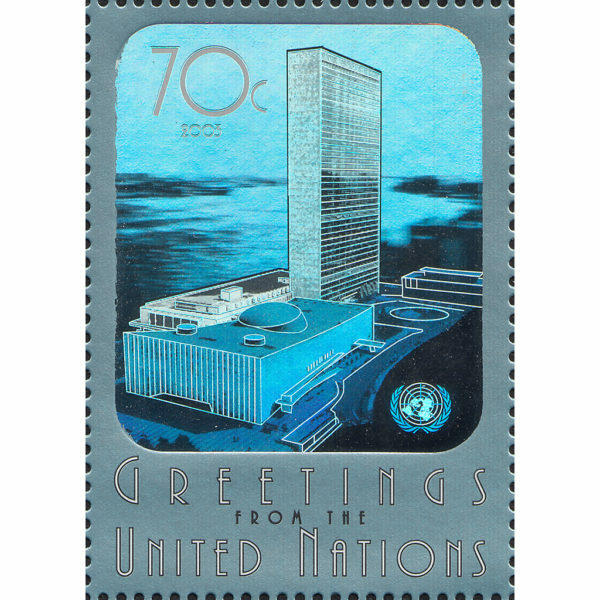 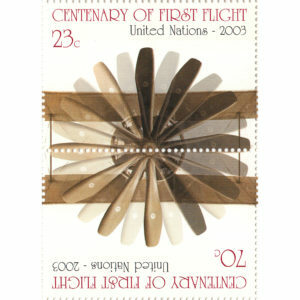 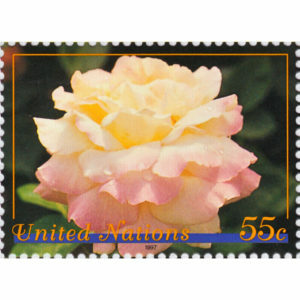 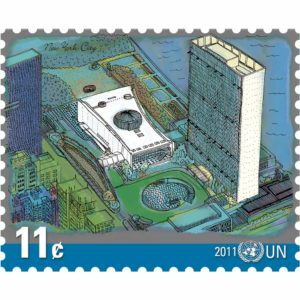 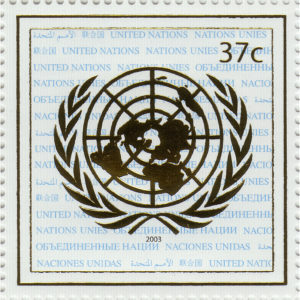 The United Nations Headquarters complex is displayed and the text “Greetings from the United Nations” appears on the stamp. 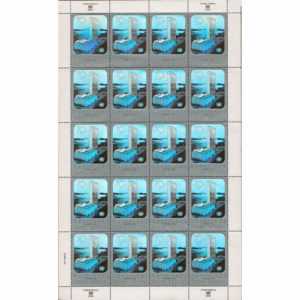 Printed in offset lithography with a holographic image by Walsall Security Printers Ltd. (United Kingdom).